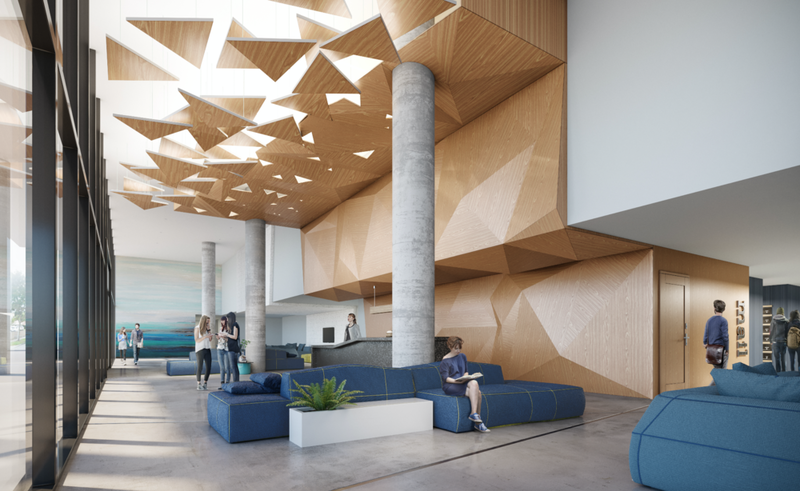 Designed by world renowned architect, Arquitectonica, University Bridge will stand 20 floors tall with 886 units (1,244 beds), 7,168 sf of commercial space and is directly across from the FIU Campus. Reflecting Miami’s ocean setting with podium-to-sky wave pattern across the exterior elevation and unencumbered views to the south overlooking the university, the building contains 30,000 sf of interior amenity space and 36,000 sf of exterior amenity space. 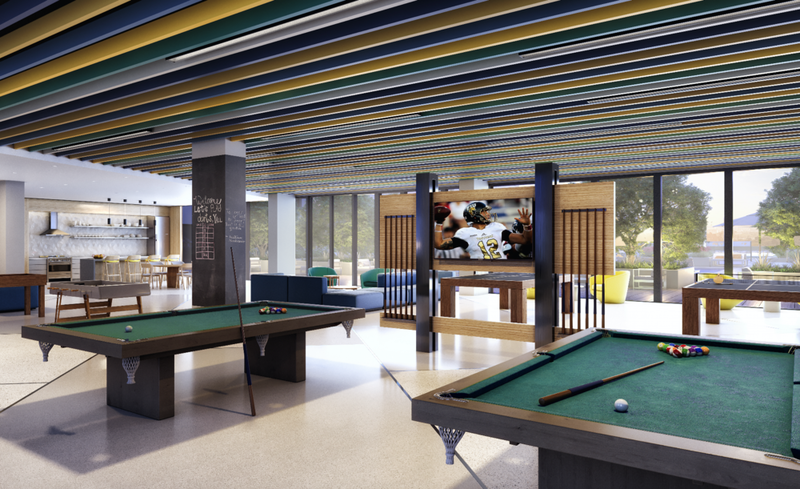 Amenities include a resort style pool and sundeck, shared study rooms on each residential floor, indoor social lounge with a games room, fitness center, business center with conference rooms and direct internet and campus TV access to FIU. 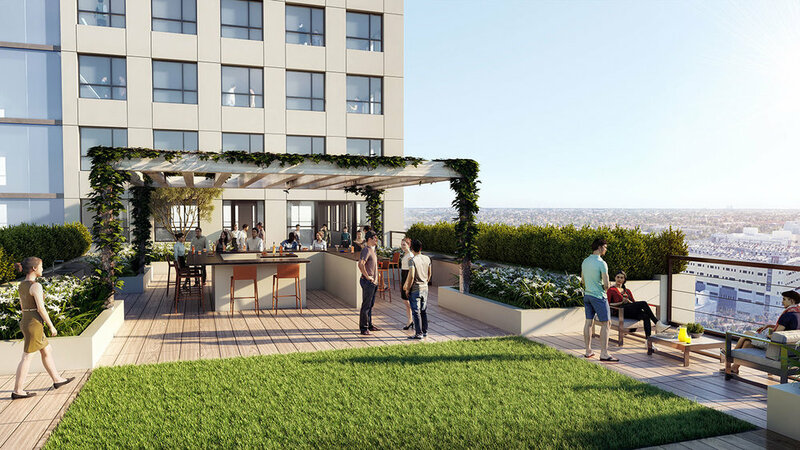 In addition, there is a 13th floor VIP entertainment room with outdoor sundeck with dining areas, yoga lawn and performance stage, directly overlooking the FIU campus to the south. 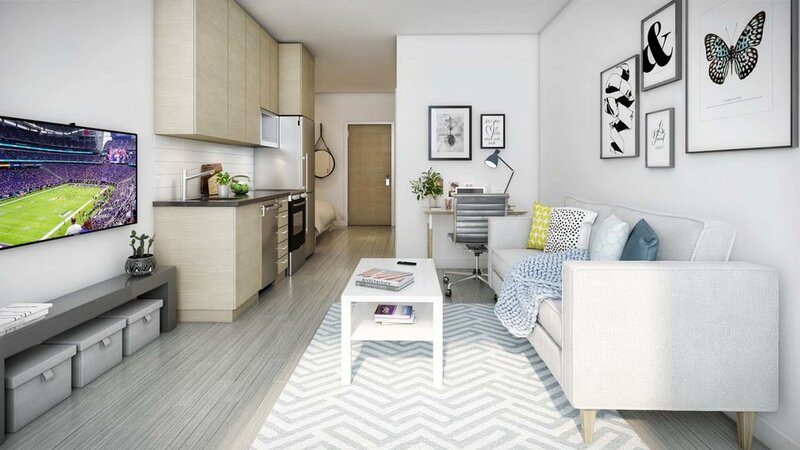 Finished and furnished residences will range from studios to 4 bedrooms, which include a private bathroom for each bedroom and a washer and dryer for each unit. 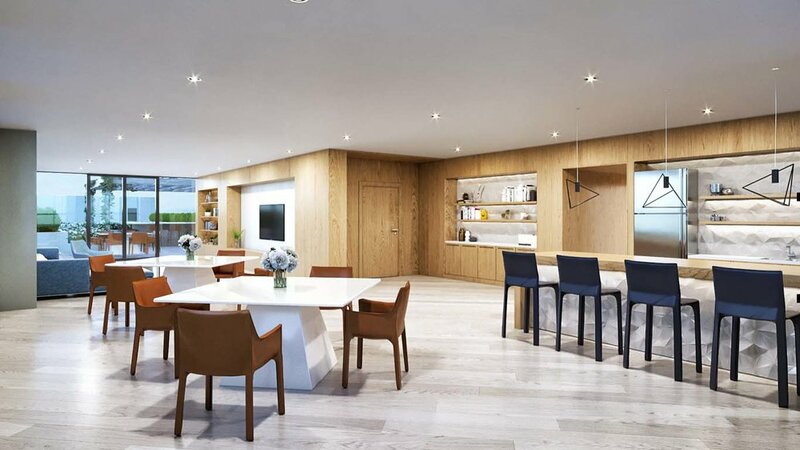 Welcome to University Bridge Residences Miami.